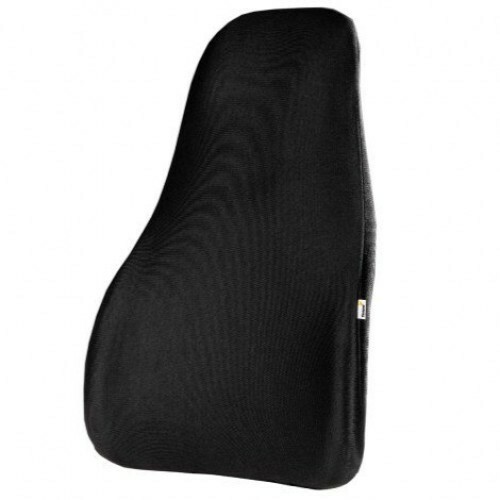 The Kensington Conform Back Rest allows you to fully customise most standard office chairs to suit the users needs. Optimize your office chair with the SmartFit Conform Back Rest from the trusted industry leader with 20 years of ergonomic expertise. Its patented back-support technology works in nearly any chair, as the SmartFit System gives you the power to customize the height of the back rest for maximum support to support your spine and lumbar region. So whether you’re typing long documents, managing complex spreadsheets, or creating engaging presentations, make the extended hours of working in your home office more comfortable.